Days of lounging in a hammock are often called short when the mosquitoes start to swarm. Thankfully the Kammok Dragonfly Insect Net exists to house you in 360deg protection from those pesky bugs. 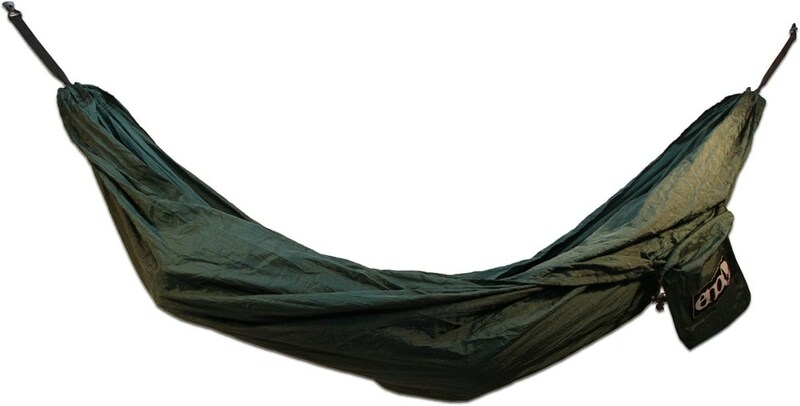 With the ability to completely surround your hammock, the Dragonfly Net also offers additional room to sit up and dangle your legs. 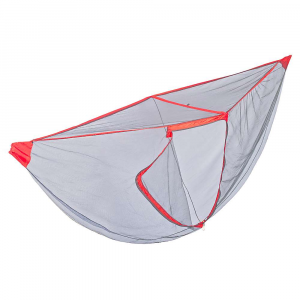 As easy to bring along on trips in the outdoors as your hammock is with the ability to make your experience even more relaxing, don't venture out without the Kammok Dragonfly Insect Net. 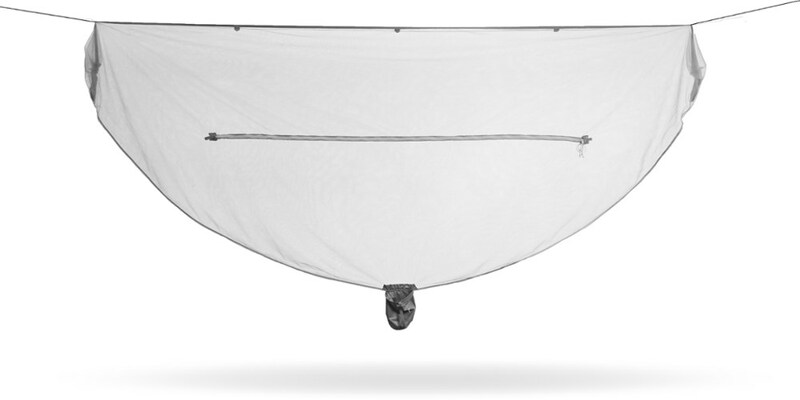 Surround and shield your camping hammock from disease-carrying insects with the Kammok Dragonfly Insect Net. The No-See-Um mesh is ultralight and nearly invisible when set up. 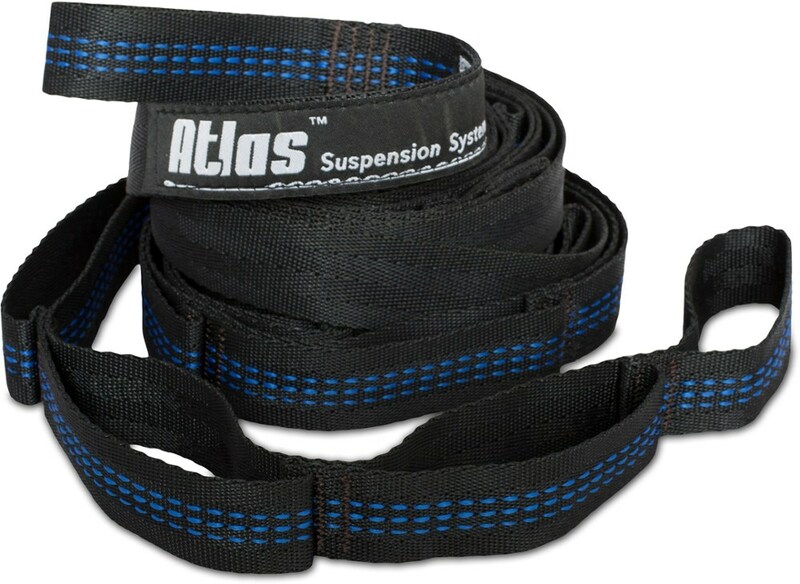 Quick and easy to set up so youll be resting easy in no time. Made of Dragonet mesh. Hammock not included. Imported. 126L x 57H. Wt: 9.3 oz. Cancer and Reproductive Harm- www.P65Warnings.ca.gov. Type: Hammock Accessories. 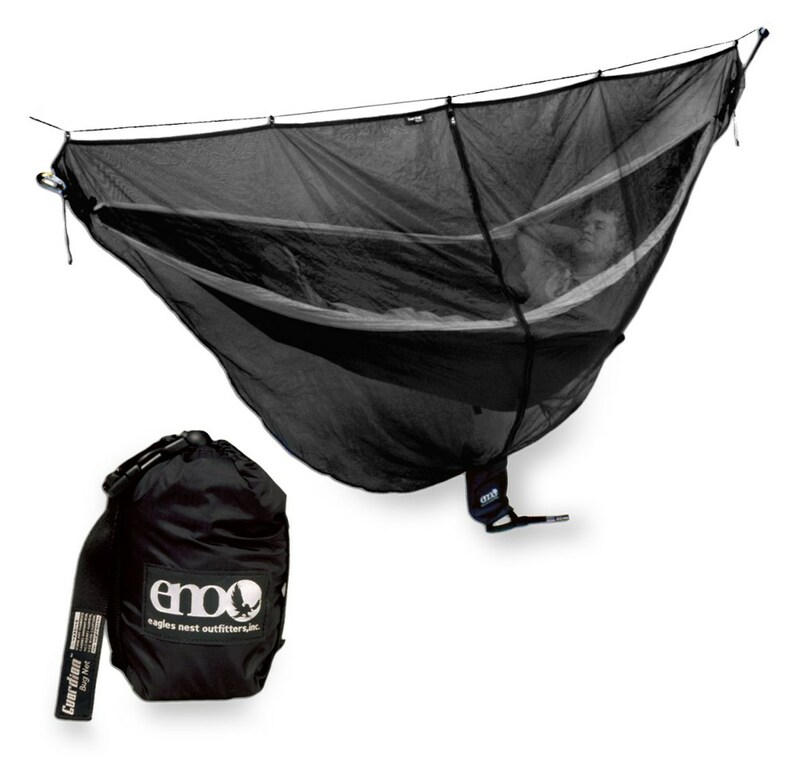 Shield yourself from disease-carrying insects while you hang in the trees with the Kammok Dragonfly hammock bug net. It keeps the nasties out, but allows a cool breeze and the beauty of the night sky. Features of the Kammok Dragonfly Hammock Backed by Kammok's Lifetime Warranty, so your gear will outlast your adventures. 360Adeg Protection: The Dragonfly surrounds your hammock like a cocoon to provide 360 degree protection from disease-carrying insects. 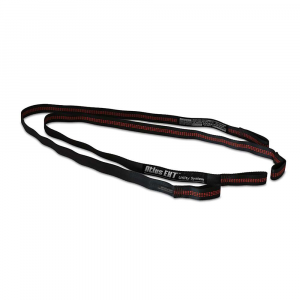 Dragonet(TM) Material: Dragonet(TM) 15D no-see-um nylon netting is engineered for strength, breathability, and protection - at an ultralight weight. With thousands of holes per squAre inch, even micro bugs (aka no-see-ums) Aren?t getting through. Horizontal Dual-Zip: Enter and exit the Dragonfly with ease with the always in reach Dual YKK zipper. Livability: Cavernous interior space provides plenty of headroom between you and the Dragonfly while sitting up, so you can enjoy unprecedented visibility with your surroundings. Knot-less: Lightning fast setup and no knot tying needed with the ridgeline?s built in line-lock tensioners and cord hooks. Ridgeline Loops: Integrated gear loops on the inside ridgeline allow you to hang a headlamp (or other lightweight accessories) overhead. 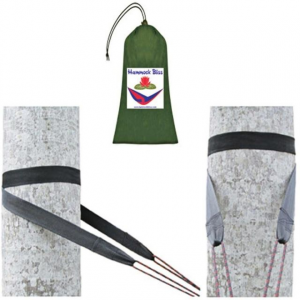 Superior Stuff Sack: Made from our water & abrasion resistant Diamond Shell(TM) fabric, the attached stuff sack provides quick, water-resistant storage. It can store other small accessories when the Dragonfly is in use. Reflective Cord: High-visibility reflective tracers Are woven into the 3 mm cord making camp easier than ever to navigate in the dark.